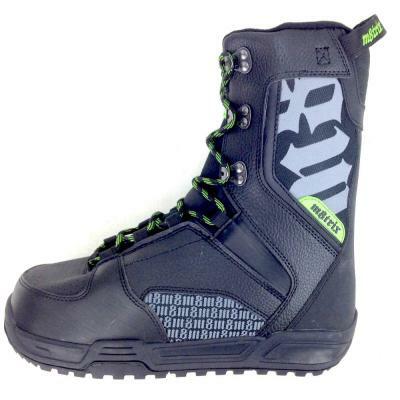 The Matrix 580 snowboard boots Unisex Gn are super comfortable with a great upright stance – perfect for skiboards. 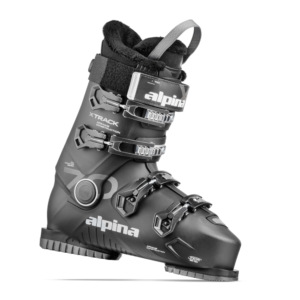 The Matrix 580 snowboard boots Unisex Gn are super comfortable with a great upright stance – perfect for skiboards. Now you can use these boots with skiboards with snowboard bindings. Boot features a stiff endoskeleton perfect for carving. 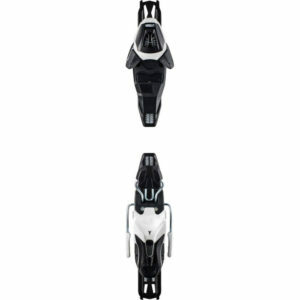 These being linerless provide all the support and strength of a liner boot, without the bulky size. 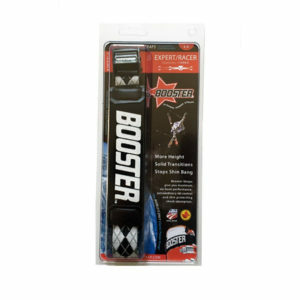 Works seamlessly with snowboard bindings. Check out these awesome Eurosocks.